The essential oil is steam distilled from cloves part of the plant. The chemical composition of the oil includes DAS (57%), allylmethyl (37%), and dimethyl (6%) mono- to hexa-sulfides. 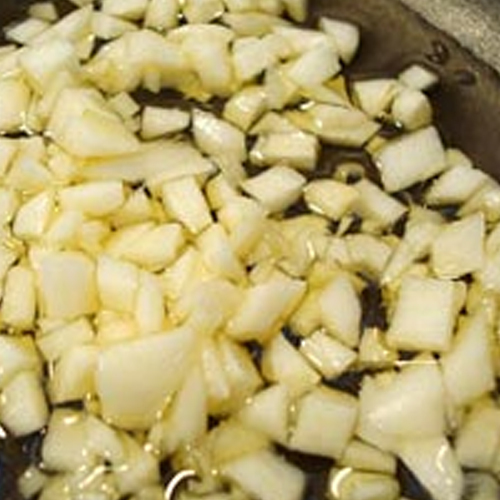 The oil is extracted from the bulb part of the plant containing around 5-15 cloves. These cloves are processed to extract oil that is pale yellow to red orange liquid that has a pungent garlic odor. it has in it properties that makes it one of most powerful antiseptic essential oil delivering important usage for decongesting and detoxifying as well as having beneficial effects on blood and circulation. The oil is not completely soluble in ethanol and has specific gravity of 1.050 ~ 1.095@ 20 C and refractive index of 1.550 ~ 1.580 @ 20 C.
Garlic Essential Oil has antibacterial, antiseptic as well as anti-hypertensive properties that makes it prevent infections as well as being useful in treating cases of colds, bronchitis as well as flu symptoms. Further, it also provides action as a powerful detoxifier and helps in rejuvenating the body and relieving it of tiredness. The oil has superior therapeutic properties including being antibacterial, anti-fungal and anti-viral. Further, it is also antioxidant and an immune stimulant. It does not blend well with any of the essential oils. Garlic offers excellent remedy for all chest infections and is also considered a superior option for cases of colds, flu as well as those with mucus issues. Further, use of Garlic is also preferred for digestive tract where it helps in getting relief from intestinal parasites. Garlic also helps in preventing circulatory issues and strokes by keeping blood thin and lowering cholesterol levels as well as blood pressure.